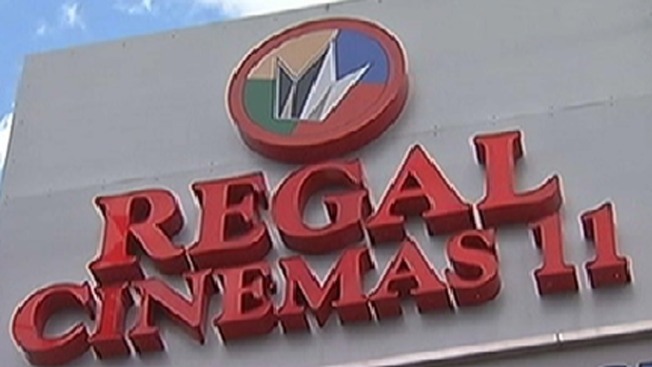 Select Regal Cinema theaters will be screening the final presidential debate this week, including three locations in Connecticut. The theater said it is "excited to offer voters, debate teams, political science classes or regular Joes the chance to watch Clinton and Trump" on "the big screen". Brass Mill Center, 495 Union St.
A free small drink with purchase of popcorn will be offered.